Happy New Year, friends!! 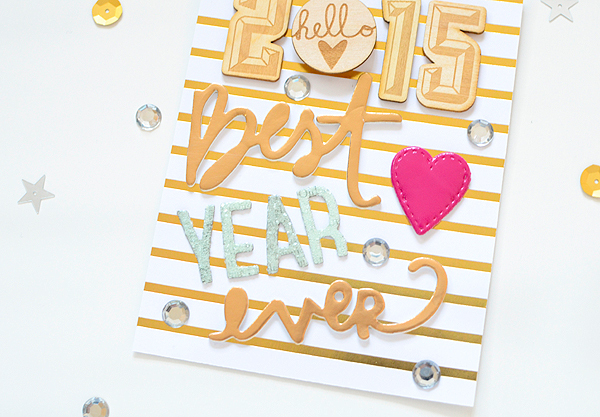 Are you ready to have the best year ever? I am! 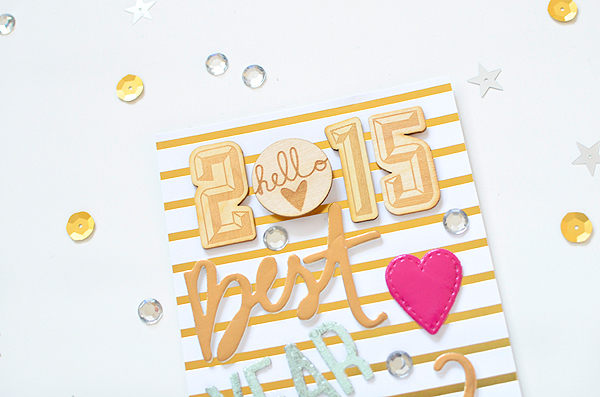 To be perfectly honest, 2014 was not stellar. With my mom's sudden passing at the end of 2013, much of my 2014 was spent wrestling with grief and guilt and exhaustion from coping with her loss. By the time things got a little better, my mother-in-law suffered a heart attack which resulted in major surgery and a major adjustment period for all of us. (My in-laws live with us and are incredibly helpful with the kids so this affected us in many ways.) I'm happy to report she's doing so well and is so much stronger now than she was before! We also had to put our sweet dog Rudie to sleep and the loss of a pet is never easy. November and December brought with them many good things, but offered their own challenges and tough decisions, also. 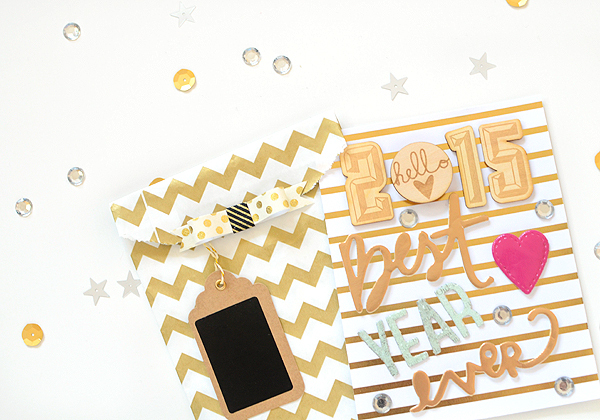 So, I'm kind of glad to see the end of 2014 and I'm ready to OWN 2015! I have some fun opportunities lined up, which will, I hope, result in a growth spurt for dear little Thurston Post. I've spent my entire life being a wallflower and I'm ready to turn my face to the sun and grow! 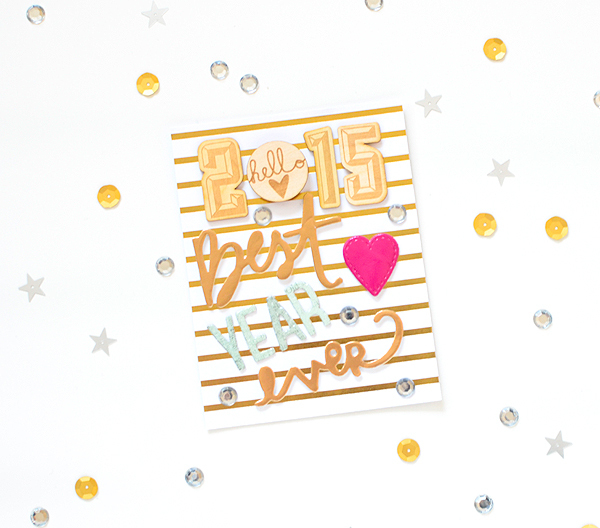 Yes, it will indeed, be the Best Year Ever!